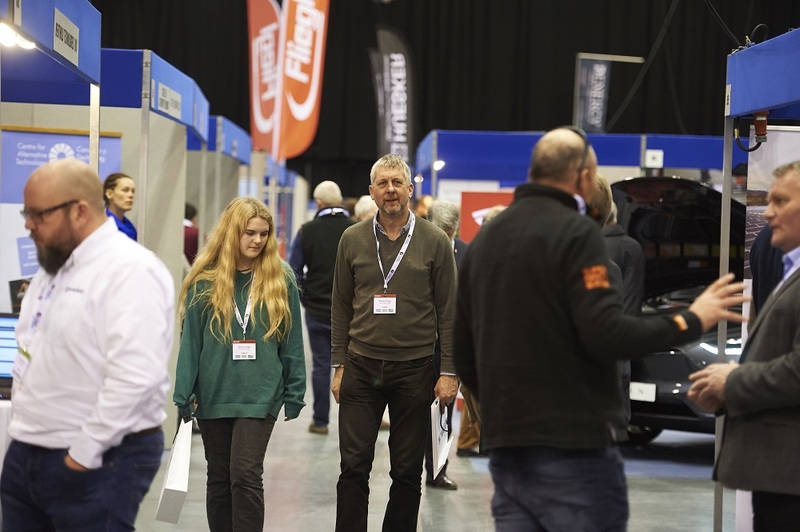 Thousands of farmers flocked to Energy and Rural Business Show this month to explore diversification options to keep their businesses viable, and ‘future-proof’ against rising uncertainty. The new event comes from the creators of ‘Energy Now Expo’ and for the first time showcased the latest renewable energy, farm diversification and low emission vehicle opportunities under one roof. “We’re responding to a time of great ambiguity and transition in agriculture and have introduced three elements of the show which are defining farms of the future. The Energy Now Expo, celebrating ten years of success this year, was joined by Rural Business Expo and Low Emission Vehicles Expo,” said event director, David Jacobmeyer. According to the NFU Mutual ‘Diversification report’ issued in November 2018, the most popular diversification opportunities are renewable energy, which makes up 29% of activity, property letting, at 15%, closely followed by holiday lets, glamping etc which makes up 12%. Other types of popular enterprises include livery stables, outdoor leisure activities and farm shops, all of which were heavily featured at the show, with expert speakers informing in ‘How-to’ diversification workshops, presenting in the multi-streamed conference and exhibiting.